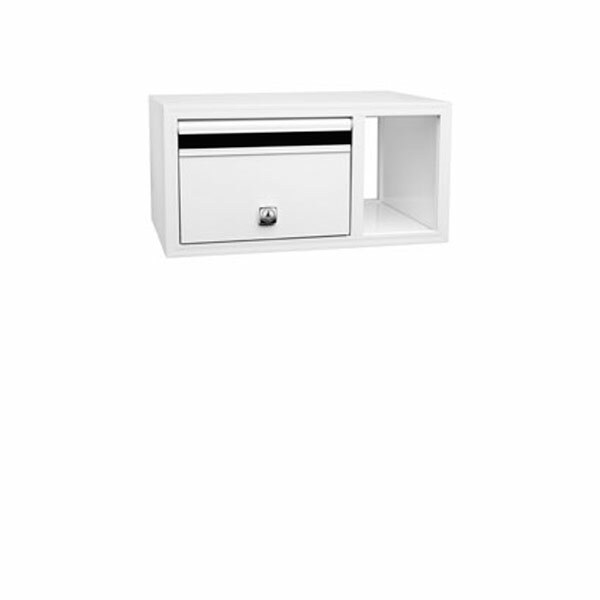 Classic and contemporary residential mailboxes. Free delivery. Built to last. 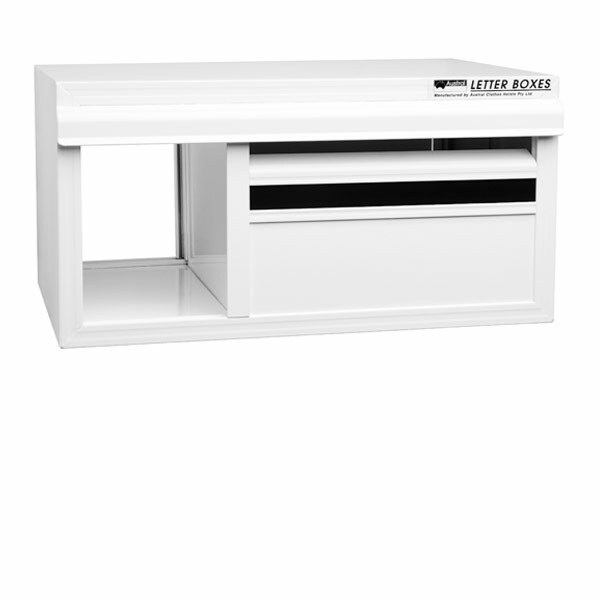 This is a classic letterbox with newspaper holder – front opening. Also available in rear opening. Colour range: Black & White. NB* Other colours maybe available upon request in enquiries. Please note. no post supplied.